now raising funds for the Operating Theater & Emergency Room. It’s not just what we build, it is how we build. 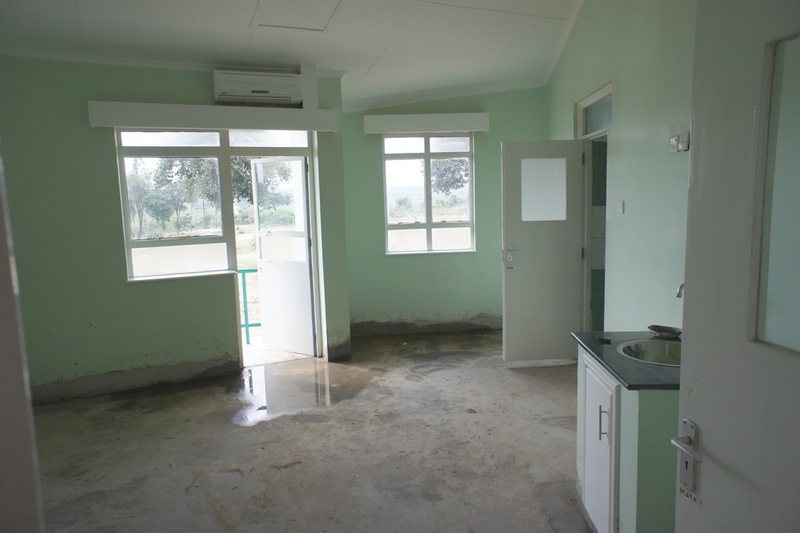 The rural community of Ukwala Kenya desperately wanted a community hospital, and with confidence in Matibabu local leader Dan Ogola and Tiba’s committed board, donated the land for Matibabu Hospital. 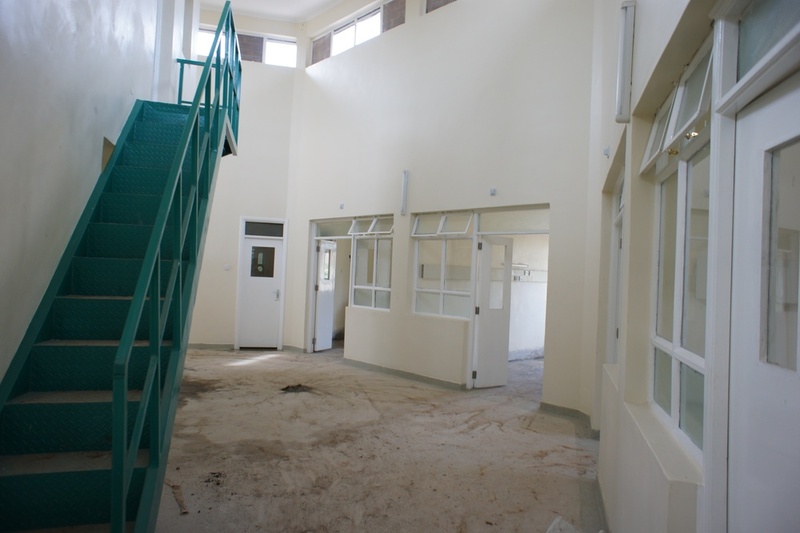 The hospital leaders and staff are all Kenyan and almost all are from the local area and are dedicated to building quality healthcare for their community. 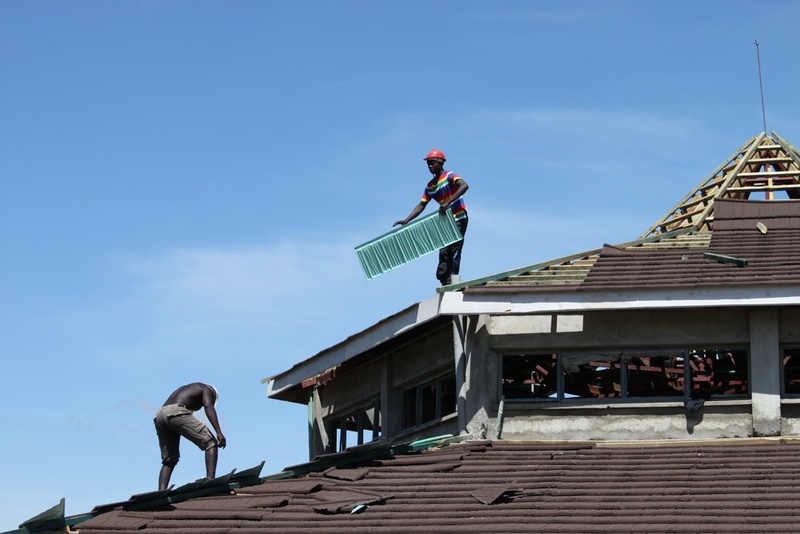 Building projects provide construction jobs and increases permanent employment in the local community. 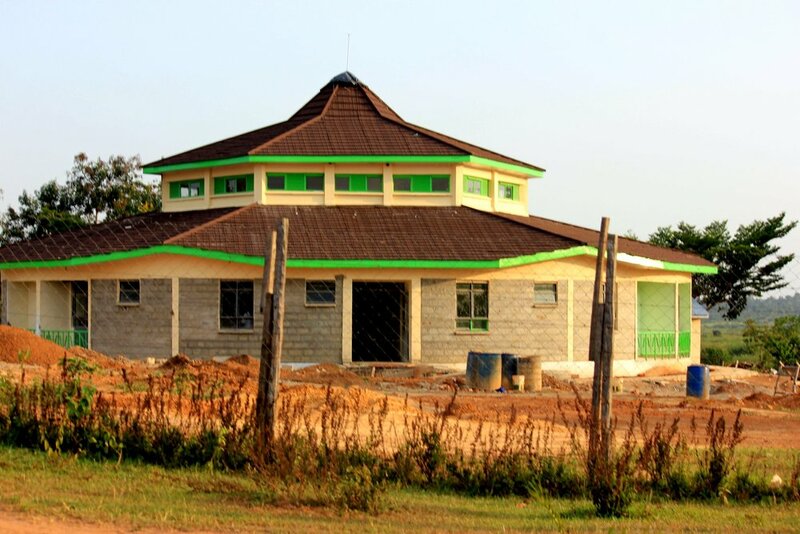 Matibabu’s wholesale pharmacy and laboratory support over a dozen small clinics in outlying areas expanding its reach across rural Kenya. working on the design for the new Operating Theater and ER. programs, treat over 15,000 people annually and continues to grow.